Roll up those sleeves, woman! Let’s give you back control of your money and how you relate to it! Grab the free Money Quiz HERE. 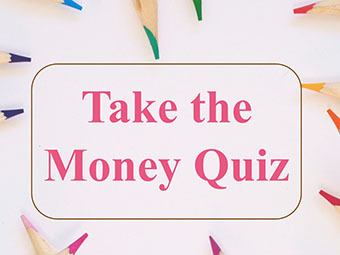 Schedule a Complimentary 30-minute review of your Money Quiz Results. Is Money Coaching is right for you? Review the Coaching options below to see what best fits your need. If you prefer to discuss the options with me, you can schedule a consultation here or send me a message via my Contact page. Don’t see your specific need above. Just ASK! Discover the hidden blocks to your financial prosperity and feelings of security. Learn how to remove them as you powerfully partner with money & begin creating what you desire. 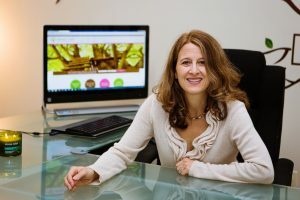 Unlock Your Inner Money Tree is a powerful, eye-opening, coaching program that will help you discover the subconscious, hidden roots of your entire money tree. Each session is designed to help you understand the Money Tree that is already inside of you, and how to gain the keys to unlock it’s potential. You will begin the program with a Visioning process to tap into the future you desire and how money needs to support it. Then, you will dive right into the heart of your money past to explore and learn from deep-set family patterns around money. You will identify what areas of your financial self need healing, releasing, and strengthening. Last, you will integrate what you have learned and select next steps for your growing Money Tree. FEEL increasingly excited about the potential that unfolds at the Root level of your life. Accelerate your money transformation with intensive coaching support and accountability customized to you. 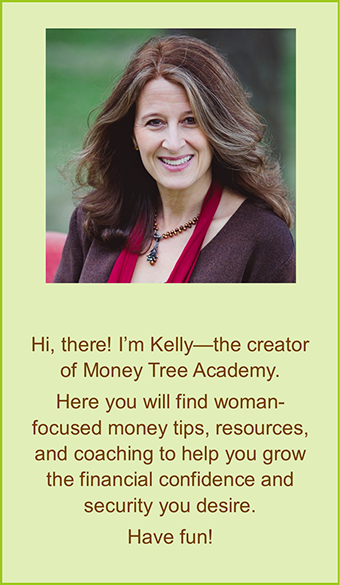 Get the keys to change your financial outcomes by first unlocking your inner money tree. Then, you are ready for the more customized Financial Jumpstart. Coaching can be set up in a variety of MONTHLY options (minimum of 2 months). Payment plans are available. …and MUCH more! If you don’t see exactly what you want, just ask. If I can’t assist you, I will point you to someone who can. I look forward to helping you grow a beautiful partnership with money! If you prefer to discuss the above options with me, you can schedule a consultation here or send me a message via my Contact page or by using the form below. Note: Your name, email address and inquiry will be stored for the explicit purpose of responding to your communication.